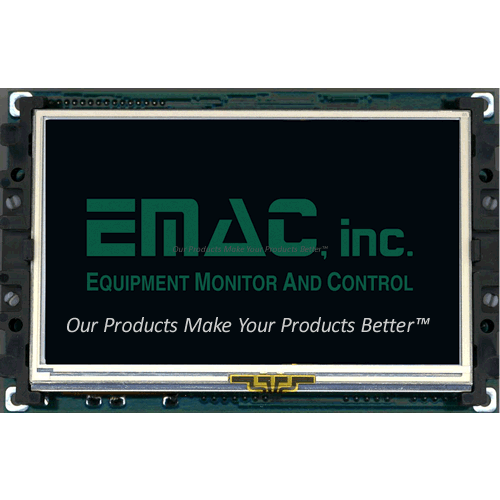 The SoM-210ES is an ultra compact SoM Carrier/Socket board with an optional 4.3 inch WQVGA (480 x 272) TFT color LCD and a resistive touch screen. 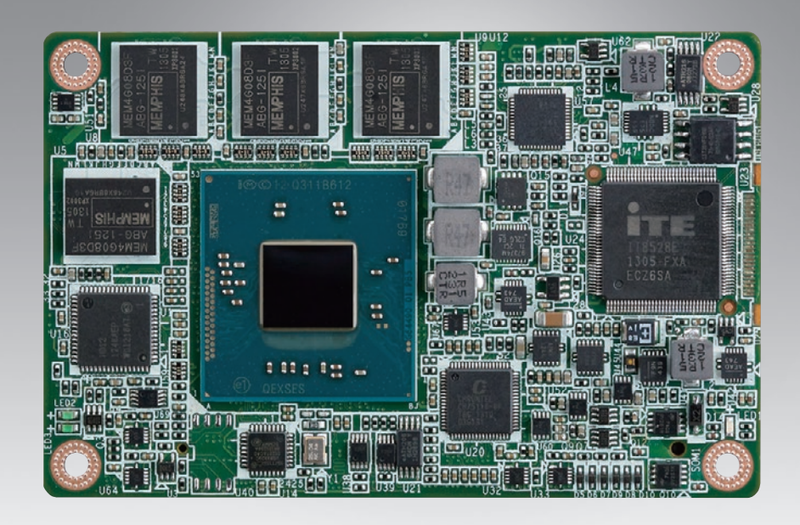 The new CPU module uses Intel 4th generation of Atom processors (Bay trail) which are based on 22nm leading-edge low-power SoC, and can provide more than twice CPU performance and five times graphic performance over previous Atom series,but with lower power consumption. – Up to 4GB on board DDR3L 1333MHz memory for E3845, J1900 & N2930. – Up to 4GB on board DDR3L 1066MHz memory for E3825 & E3815. – Display port up to 2560 x 1600. 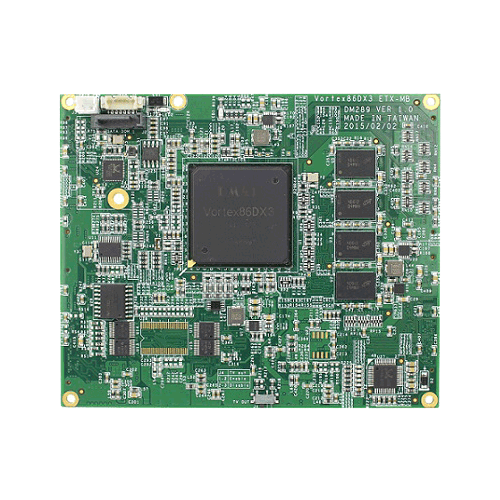 SOM-7567 with COMe Mini 84mm x 55mm small form factor integrates up to 4GB on-board memory and up to 64GB on-board flash storage for a perfect rugged solution. In addition, the upgrade of 3 ports of PCIe Gen 2 and USB 3.0 enable this model to achieve higher speeds for data transition. With wide-range voltage input from 4.75 to 20V, SOM-7567 offers a perfect solution for applications in medical, Industrial automation and portable devices. 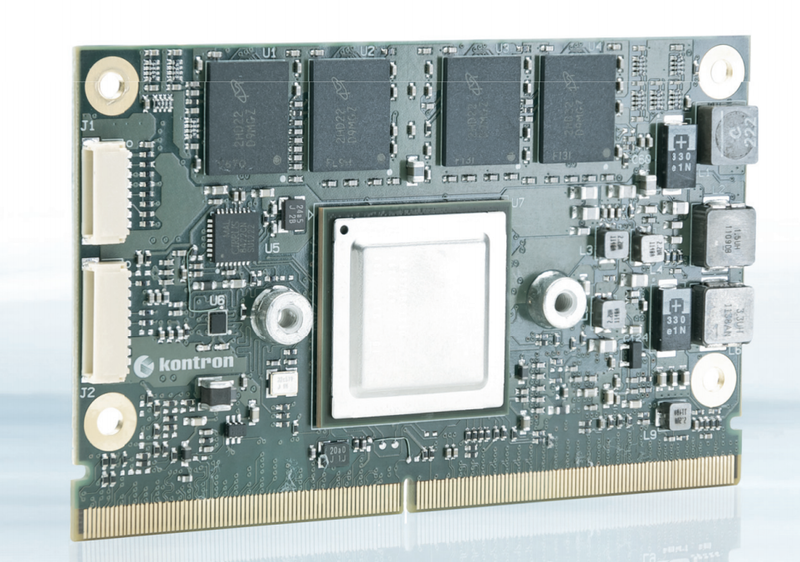 optional 4 x PCIe x1 or 1x PCIe x4 by removing Ethernet.